Copyright: (c) 2015, PathologyOutlines.com, Inc. This page describes our Individual Membership packages, which support our expanded website. Memberships begin when payment is received, and continue for 365 days (we will contact you about renewal 60 days before expiration). Payments can be made through PayPal (below), by credit card (call us) or by check / money order to PathologyOutlines.com, Inc. / Dept. 2006 / P.O. Box 30516 / Lansing, MI (USA) 48909-8016. Gifts are shipped to any US or Canadian address, or you can pick them up at the annual meeting of the USCAP, CAP or ASCP (if you contact us 2 weeks in advance). We will email you before mailing the gift packages, which typically will be within 6-8 weeks of payment. Click here for our main membership page. 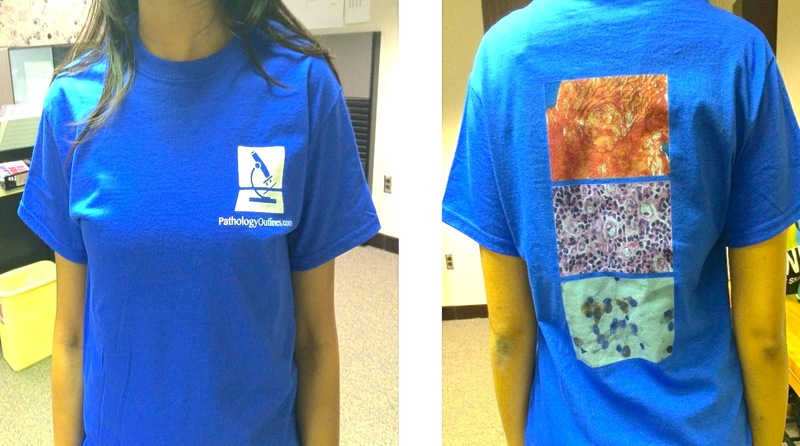 "Resident / Fellow" gift package includes one PathologyOutlines.com T shirt (specify size). 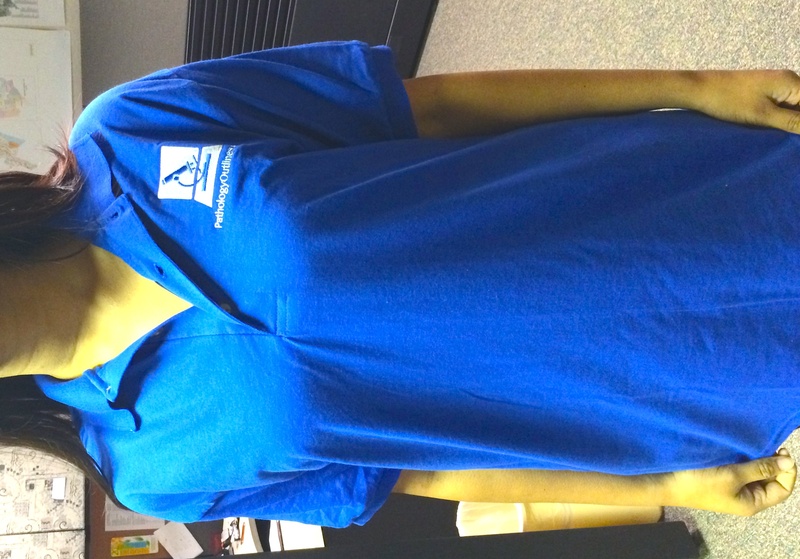 "Basic" gift package includes one PathologyOutlines.com Polo Shirt and one T shirt (specify size). 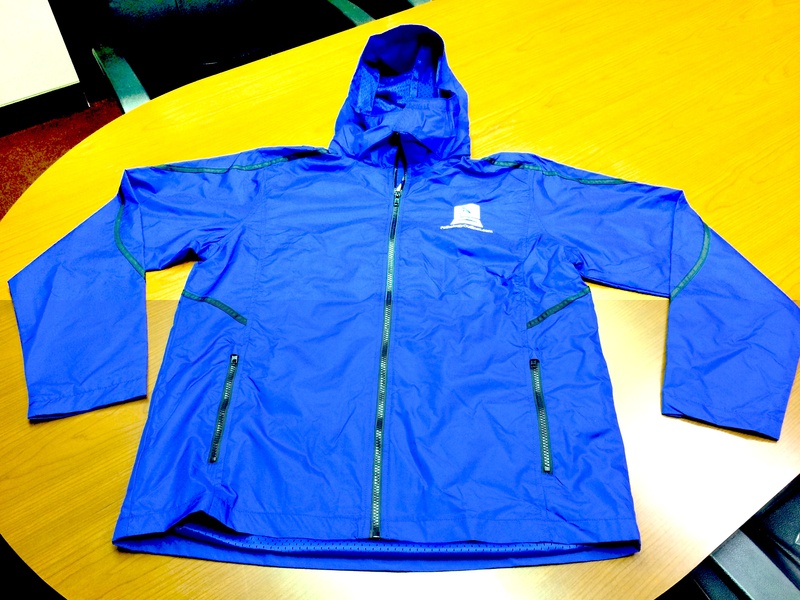 "Leadership" gift package includes one each of a PathologyOutlines.com Windbreaker, Polo Shirt and T shirt (specify size).